Our restaurant with its 100-seat capacity serves balanced and varied menus all week long and is open for both lunch and dinner (except Saturday lunchs and Sundays). By exception, the restaurant is open on Sunday evenings during August. The restaurant will also be closed on December 31st and January 1st. 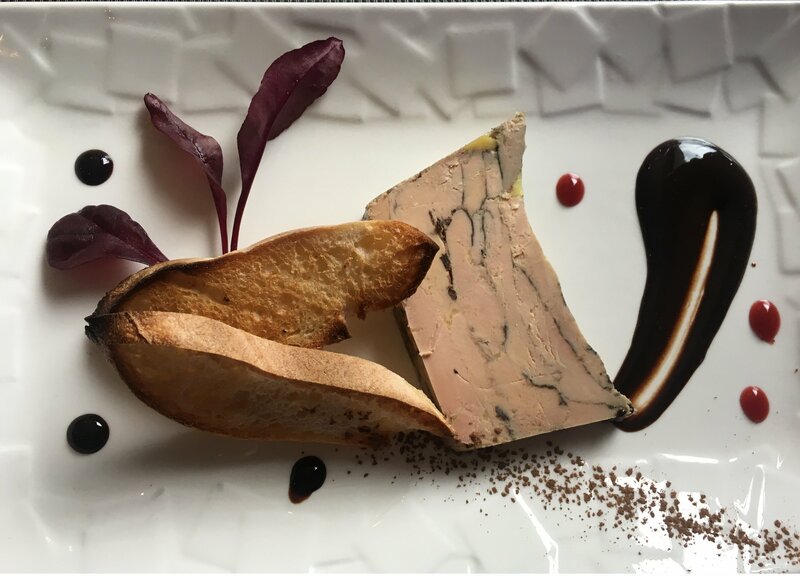 Our restaurant offers a wide selection of dishes à la carte and chef specials to ensure that you will spend a moment of pleasure in our company. 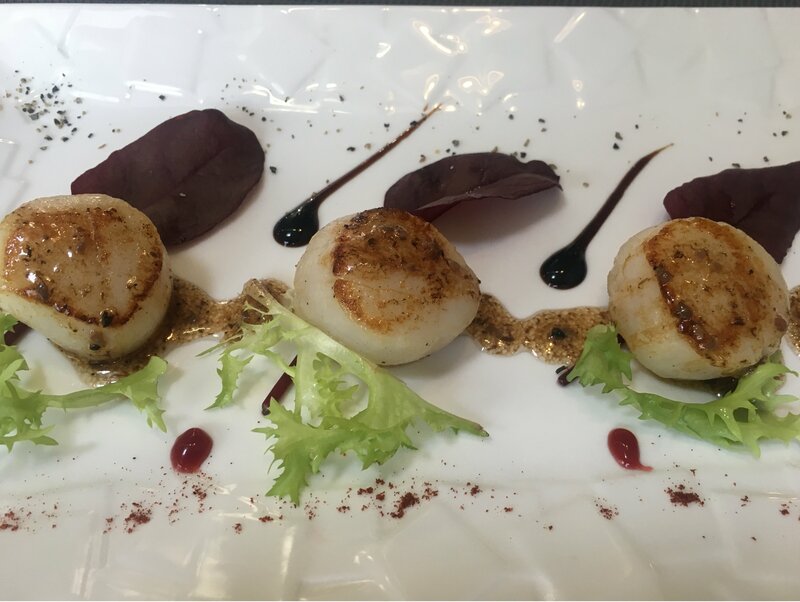 You will find in our restaurant menu Scallops, “Foie-Gras”, Oysters, Bass filet or Beef Tenderloin. For desserts, the Chef suggests winter flavours such as Chocolate Crispy or a Browkie (a mixed of Borwny and Cookie). 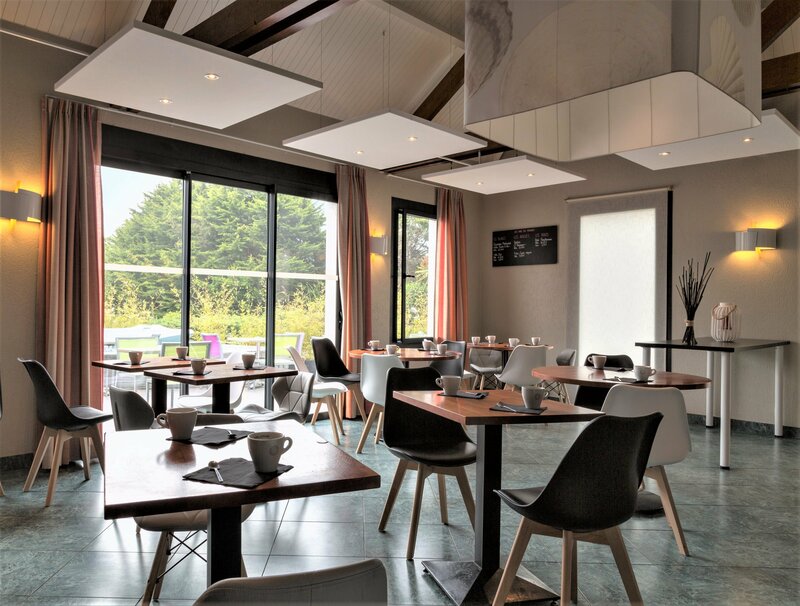 Our menu offers a wide range of courses, as well as a lunch formula and a Gourmand Menu to spend a pleasant moment with us. Our menu is at winter time and we propose stewed dishes, grilled meats and fishes or Pizzas to spend a tasty time together. For your business meals, we offer traditional, leisurely three- or four-course options as well as streamlined menus, when your time is limited. Please fill in the contact form and we will contact you shortly to confirm the booking. Please fill in the contact form, we will contact you shortly to confirm the booking.